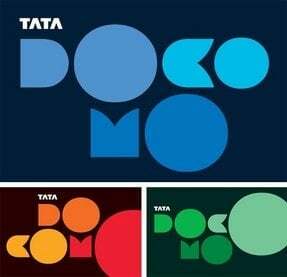 Tata Docomo, has announced the launch of an “Full Talk Time, Every Time” offer for its Mobile Service Users in Karnataka telecom circle. Under the offer, customers will get 100% talk time on all top up recharges, every time. The offer is open till 31st December 2011 for all new and existing prepaid customers Tata DOCOMO and can be used for both local and STD calls. New customers can enjoy this benefit with FRC of Rs. 51 and existing customers with Rs. 41. Subscribers can make all local calls & STD calls at 1 paise per sec and will also benefit by getting 200 local and national sms free every day. The offer is applicable on all Electronic (EVD) Top Up Recharges which are available at all Telecom retail outlets. when will this offer come to tamilnadu? i want this offer.what is the validity of this offer?and u’l give 200 daily sms is absolutely free with out paying a single penny or u’l get amount for the first sms in everyday?and and is it possible to get 1p/2secs if done with any additional recharge like RC26(30 days)?